The services we provide to newborn infants rank among the most important things we do. New lives, when they are most vulnerable, need state-of-the-art, compassionate care. That goal guided us to completely re-design our Neonatal Care Unit (NCU). As a Level II NCU, the Bon Secours St. Francis' unit often welcomes babies struggling to overcome a wide range of problems (premature birth, respiratory complications, diabetic-mother issues, infections, etc.). In addition to its single room design, the new unit will also have a "well-baby" nursery that allows babies to be temporarily moved to a separate nursery whenever their mothers require isolation to receive specialized medical treatments. 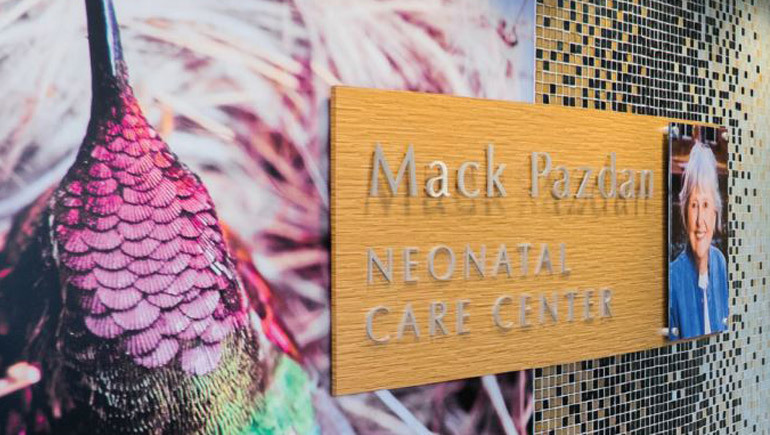 Instead of one room—an often noisy, crowded, and stressful environment, the new NCU will comfort baby and family and rival the finest, most advanced designs in the nation.